Border Bling 1 By Janna Thomas. 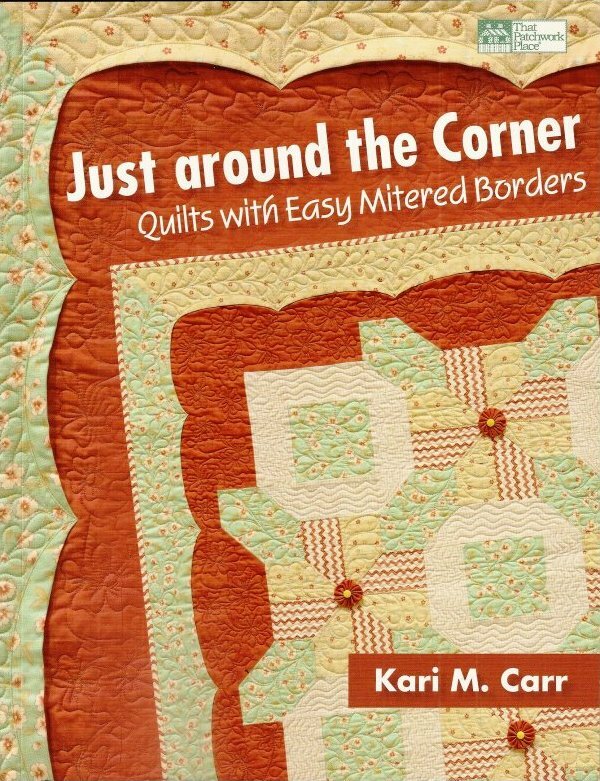 Easy, speed pieced borders! No math required. 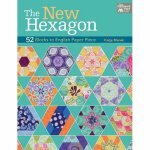 Make over 50 new borders in 6 different layout options and up to 6 quilt sizes each! Yardage included! 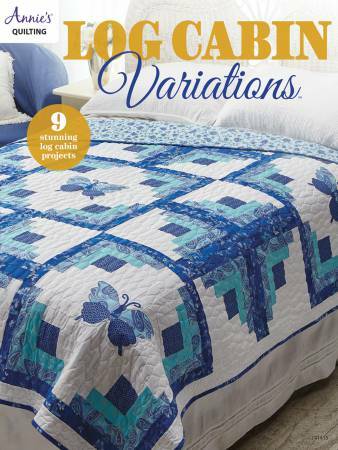 Put some bling around your quilt! 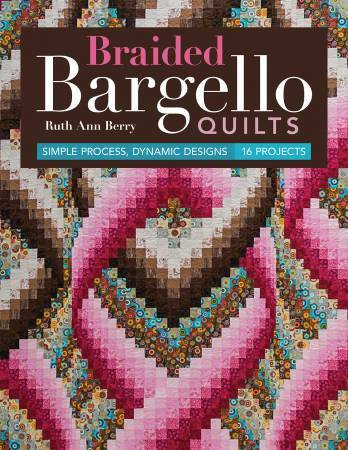 Braided Bargello Quilts by Ruth Ann Berry contains 16 projects with a simple process and dynamic designs. 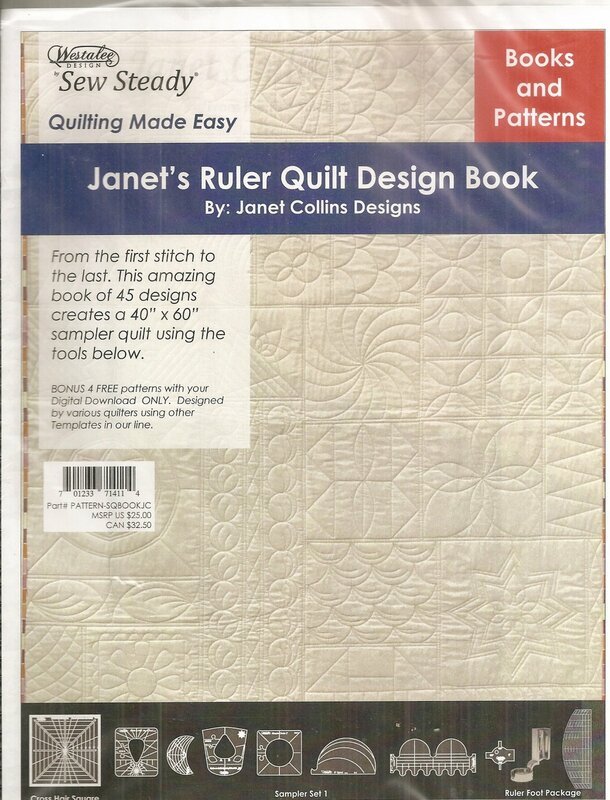 Janet's Ruler Quilt Design Book by Janet Collins Designs. From the first stitch to the last. 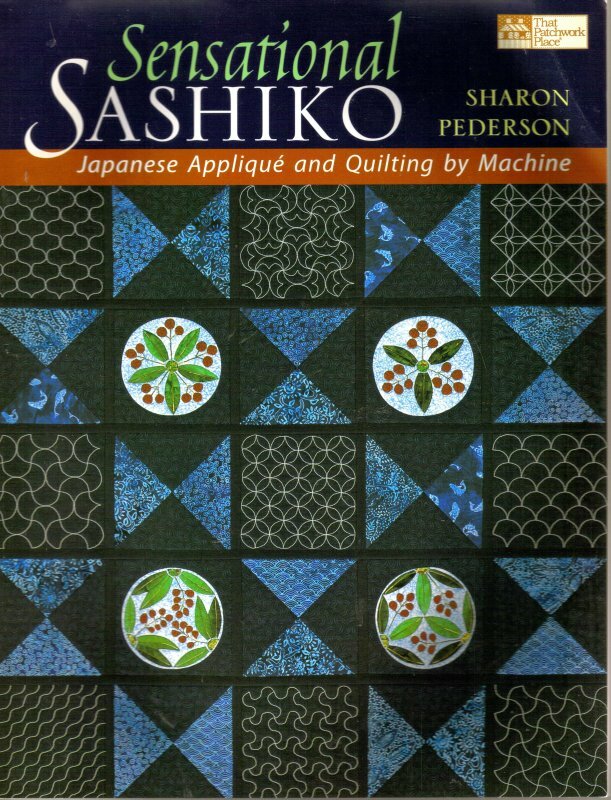 This amazing book of 45 designs creates a 40" x 60" sampler quilt. 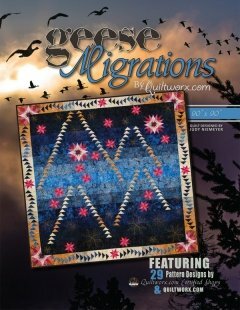 Magic Add A Strip Quilts by Barbara H. Cline for C & T Publishing. 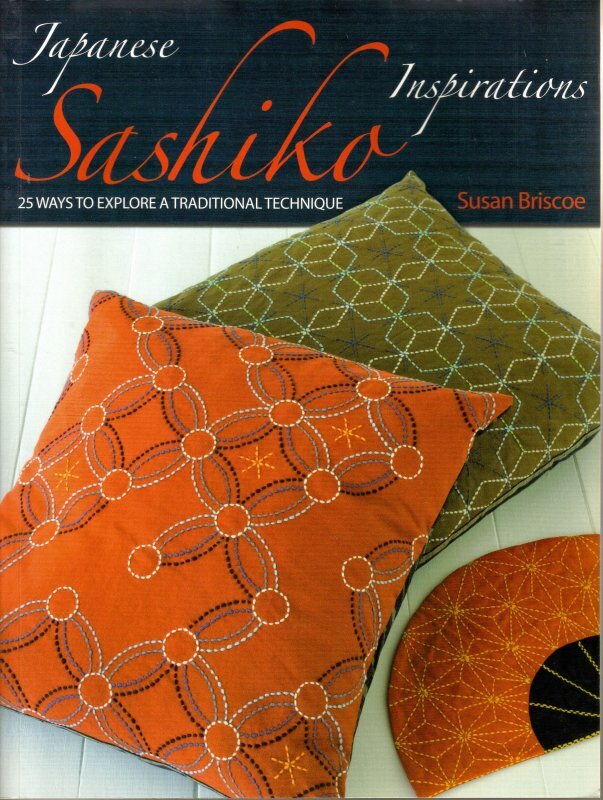 Transform simple shapes into dynamic designs. 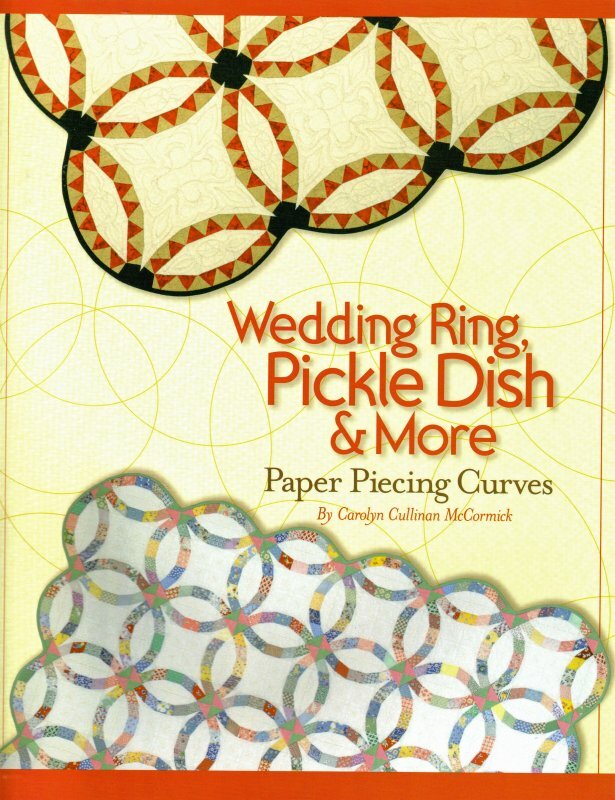 Take any basic block shape, slice it, and insert a 1" strip for dazzling secondary designs. 10 patterns. 20 variations. 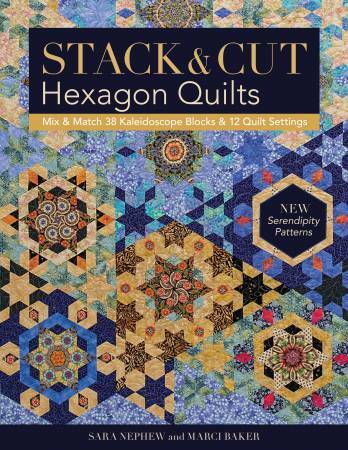 Stack & Cut Hexagon Quilts by Sara Nephew and Marci Baker. 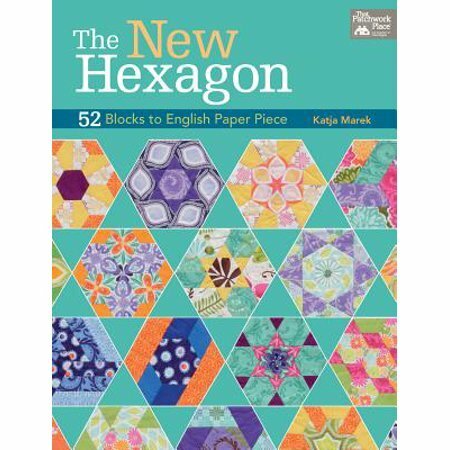 Mix and match 38 kaleidoscope blocks and 12 quilt settings. 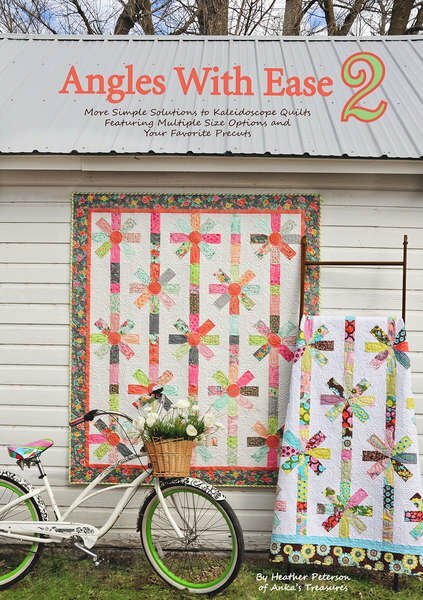 Strip Tubing With Junior by Daniela Stout for Cozy Quilt Designs. 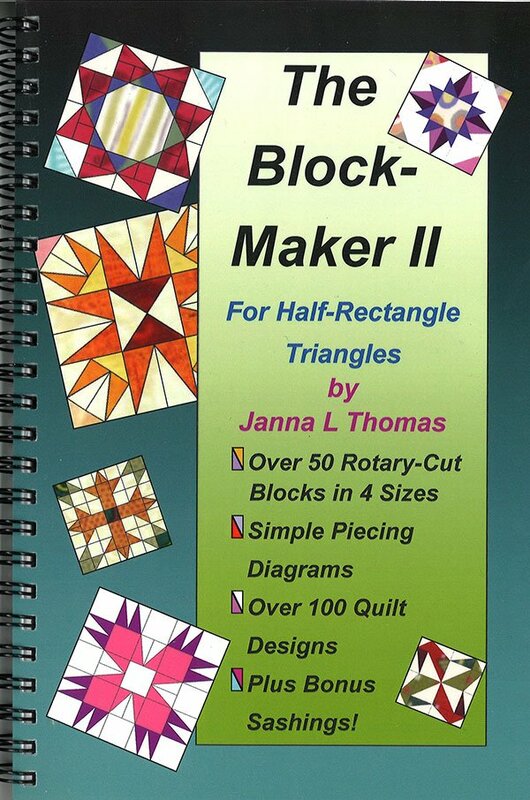 The Block Maker II for half-rectangles by Janna L. Thomas contains over 50 rotary-cut blocks in 4 sizes, simple piecing diagrams, over 100 quilt designs, plus bonus sashings! 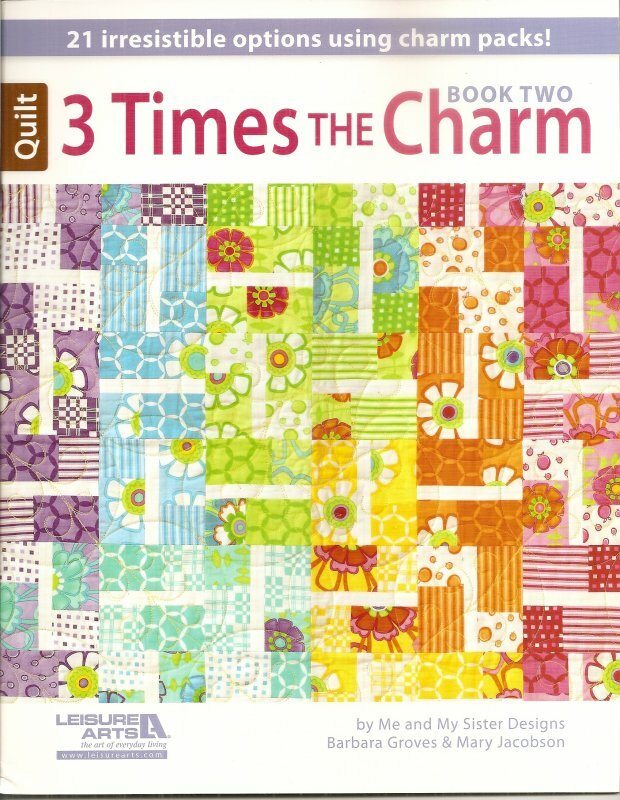 The Cake Mix Quilt Book: Vol 1from It's Sew Emma Patterns. 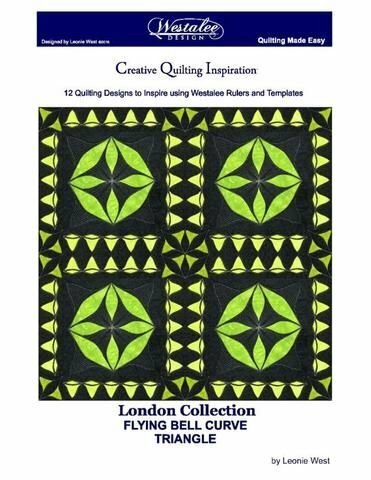 Features 16 quilts using Moda's Cake Mix Recipe Cards. 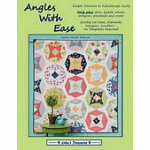 The Double Wide Dresden Book by Barbara Groves and Mary Jacobson from Me and My Sister Designs. 13+ projects for the double wide dresden ruler. 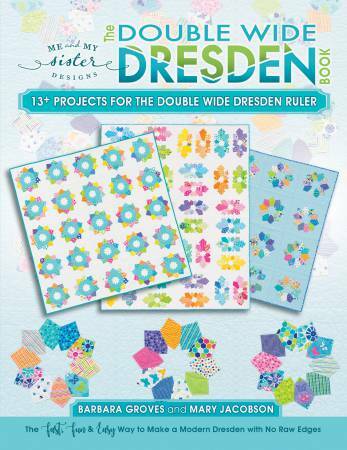 The fast, fun and easy way to make a modern dresden with no raw edges. 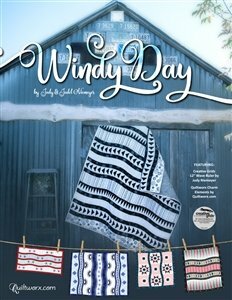 Windy Day by Judy Niemeyer features six layouts ranging from a small wall quilt to quilts large enough for a twin size bed. 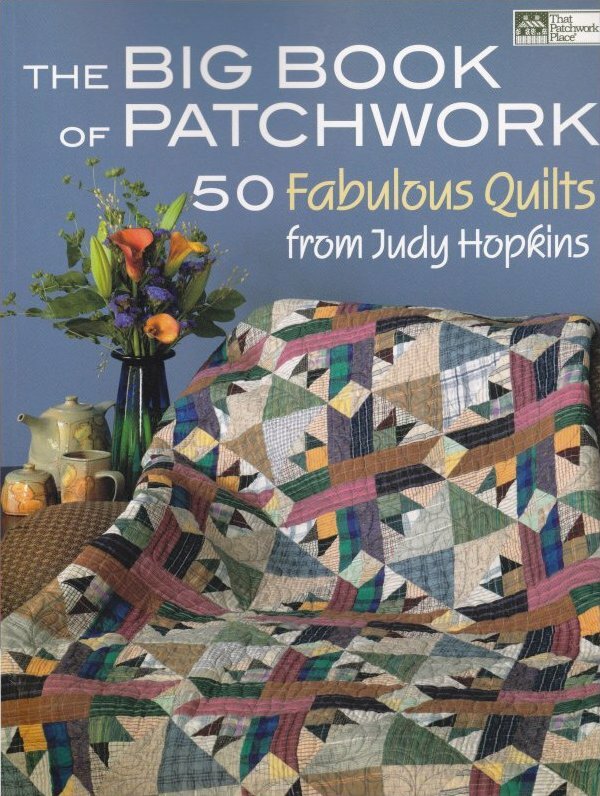 This book 'Magic Stack-n-Whack Quilts' is written by Bethany Reynolds. Marvel at this simple method for rotary cutting these versatile blocks. The kaleidoscope effects occur spontaneously thanks to this technique. 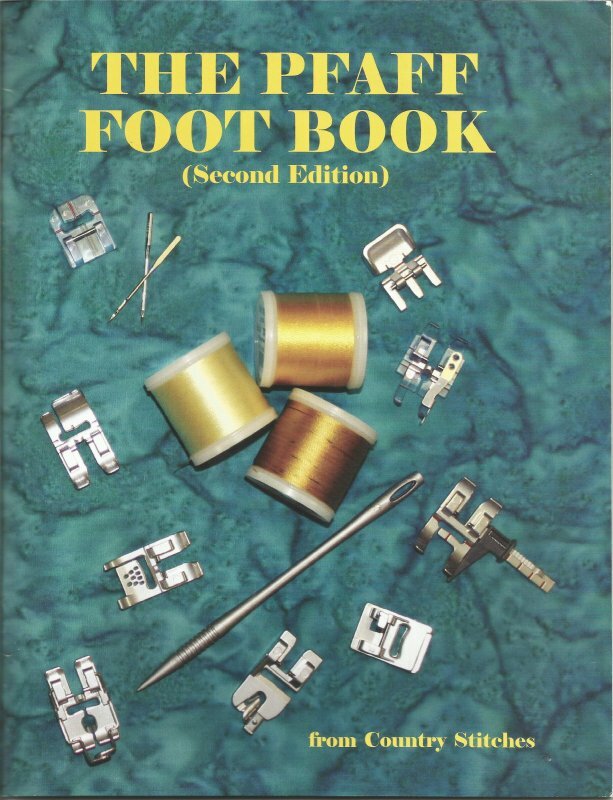 'The Pfaff Foot Book' by Country Stitches explains how and why to use all of the different feet accessories. 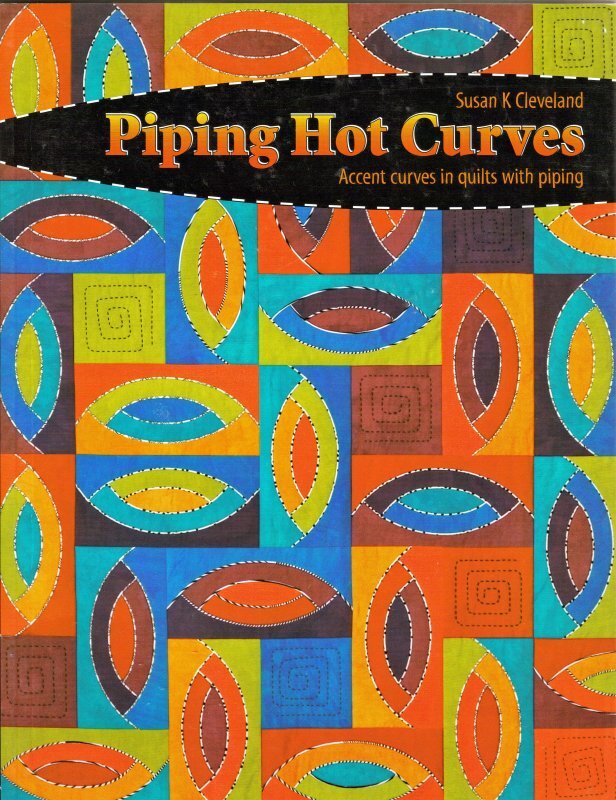 'Piping Hot Binding' by Susan Cleveland. Groovin' Piping Tool helps trim a small piping's seam allowance with an accurate 1/4in or 1/2in seam allowance very quickly. The tool is 11.5in in length and is designed to work with 28, 45 or 60mm rotary cutters. 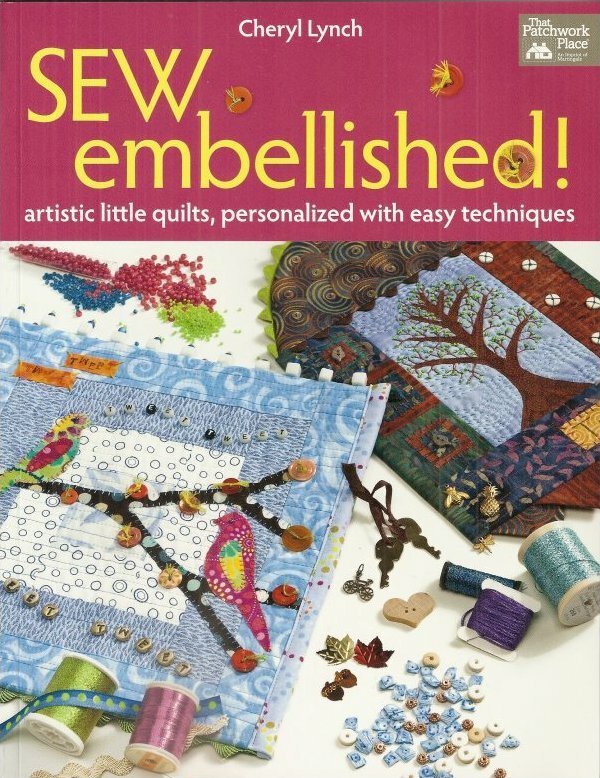 "Sew Embellished" is by Cheryl Lynch. 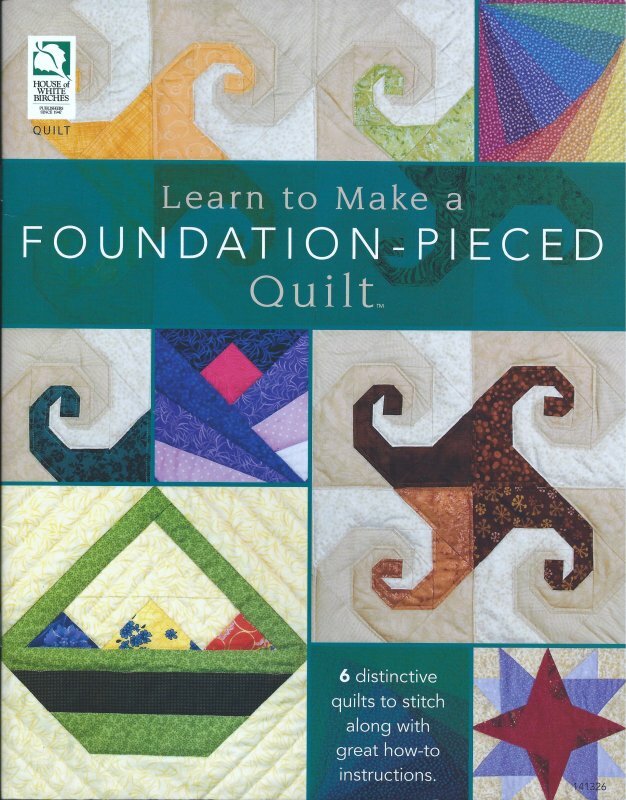 T-Shirts Memories & More by Nancy Scott for Annie's Quilting has everything you need to know to design and stitch the perfect T-shirt quilt. 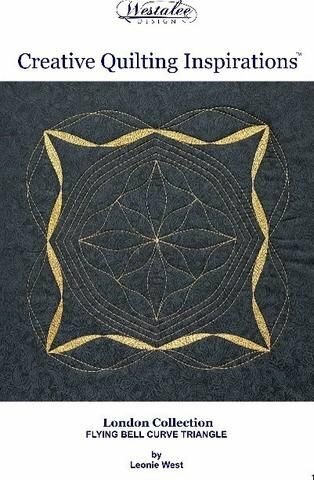 Learn how to prepare and use clothing and photos to create unique quilts pillows and so much more.